Adjacent to Manchester Metrolink station. 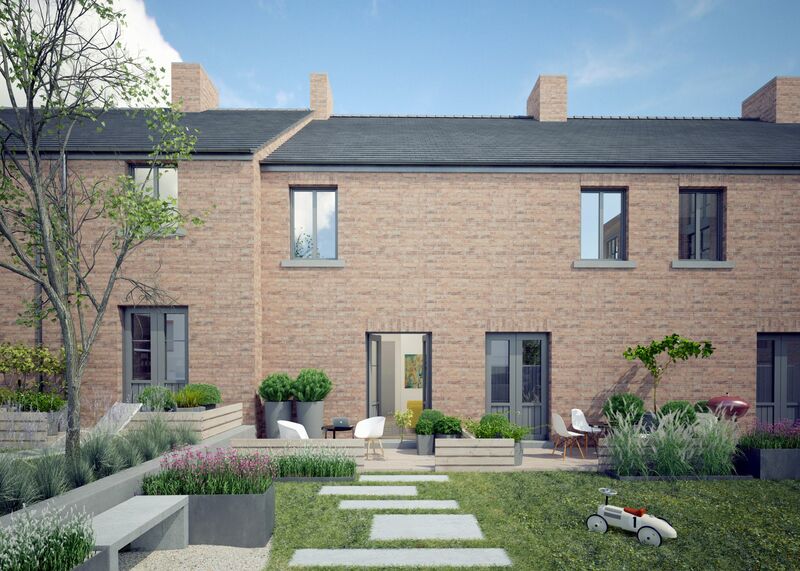 Victoria Gardens is a new, premier development in the up-and-coming East of Manchester. 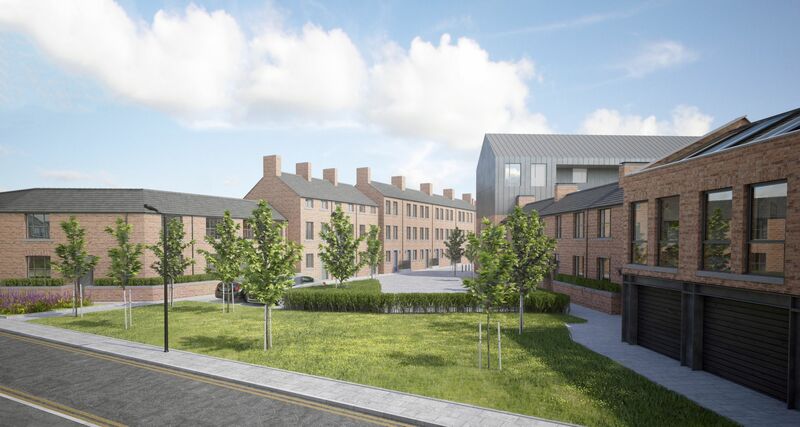 Situated in Droylsden, just a stone’s throw from the Etihad Campus – Manchester City FC’s training ground – and the world-leading National Cycling Centre, it is the perfect location for those seeking out Manchester’s sporting heritage and history whilst remaining on the doorstep of the city centre. 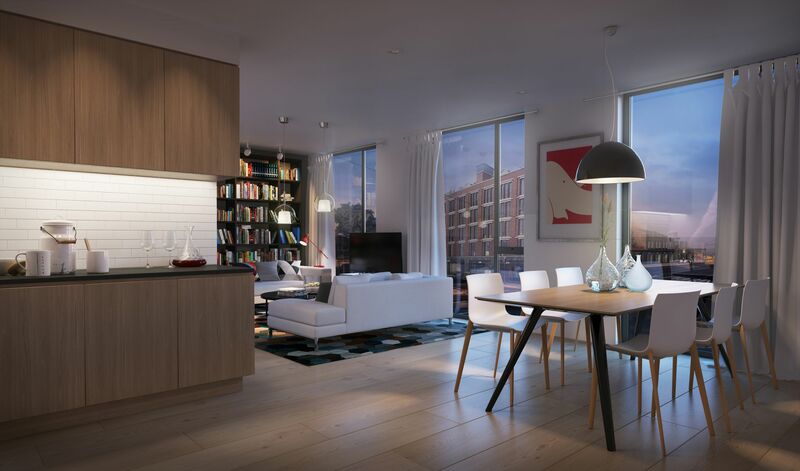 Victoria Gardens comprises a rich mix of high-spec properties ranging from cottages, to town houses, and apartments. 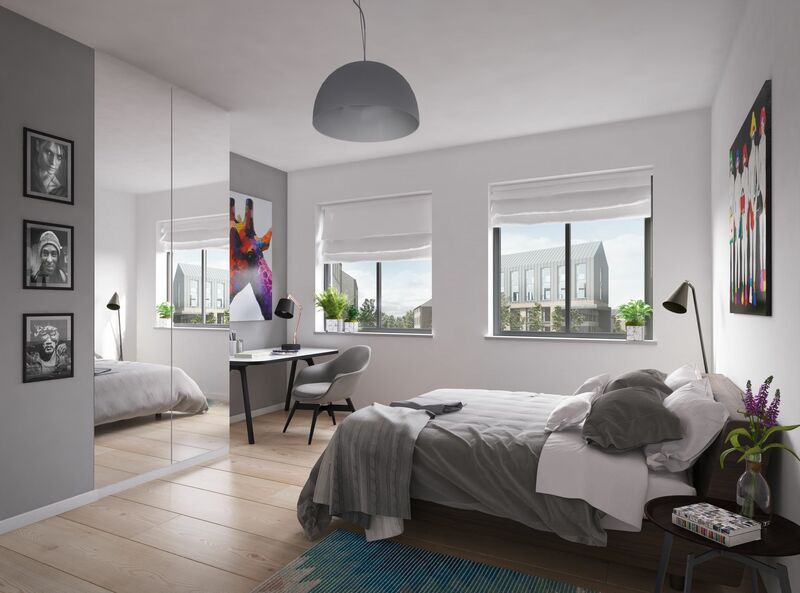 Carefully designed to create an appealing urban village, Victoria Gardens benefits from courtyards, a public square, orchard, play area and allocated parking. 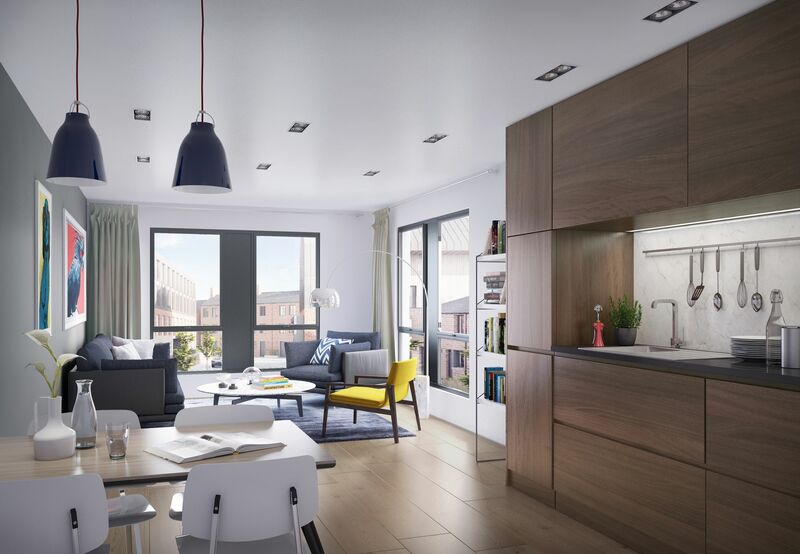 With local transport links, including bus, tram and rail, as well as convenient access to the motorway system, you are never more than a short journey away from the heart of the city that is the Northern Powerhouse. 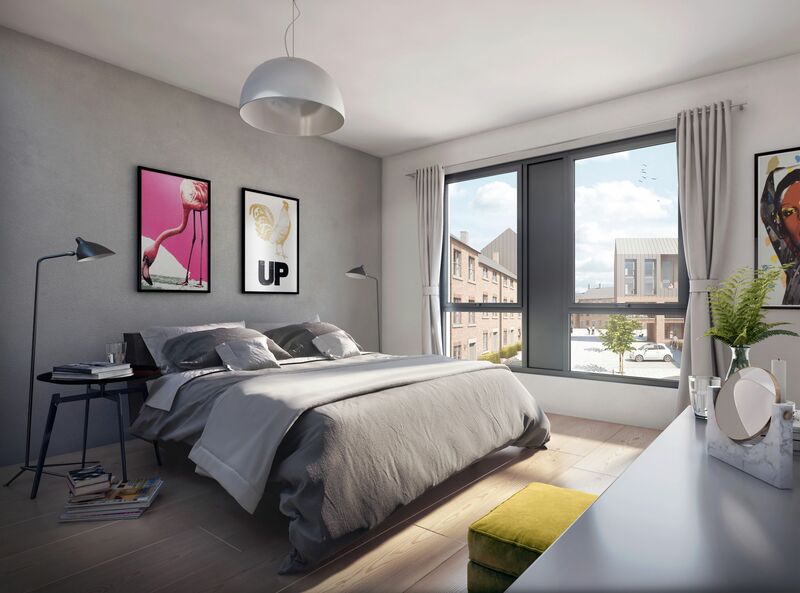 Victoria Gardens, inspired by Droylsden’s industrial heritage, marries the striking nature of Manchester’s architecture with stylish, modern interiors. 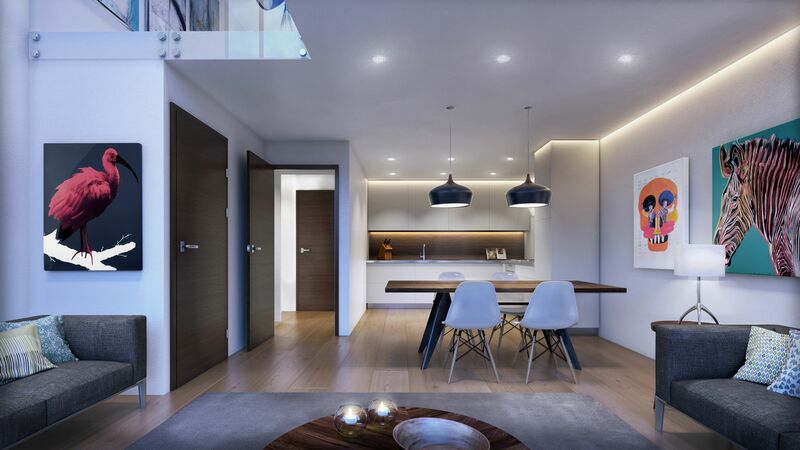 Each property boasts top of the range fixtures and fittings including modern white porcelain bathroom suites, high-spec kitchen appliances and work surfaces, generous living/dining areas and spacious double rooms – many coming with the option of en-suite. 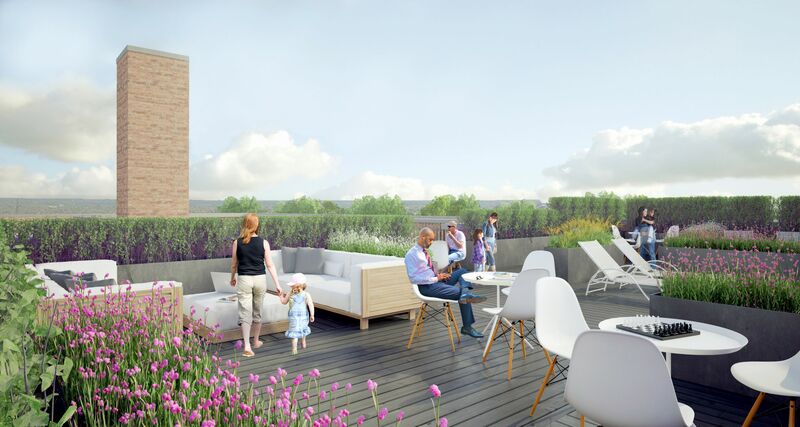 There are 53 stunning one and two-bedroomed apartments all finished to our exacting standards with the development being complemented by rooftop gardens, giving residents access to the outdoors and a place to sit back and relax. 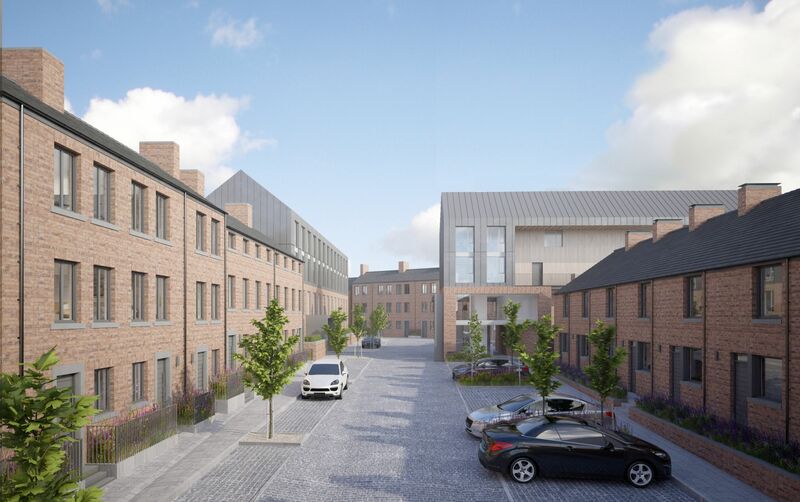 Additionally, there are a choice of house types including town houses, cottages and live/work units, each benefiting from a private garden or terrace. 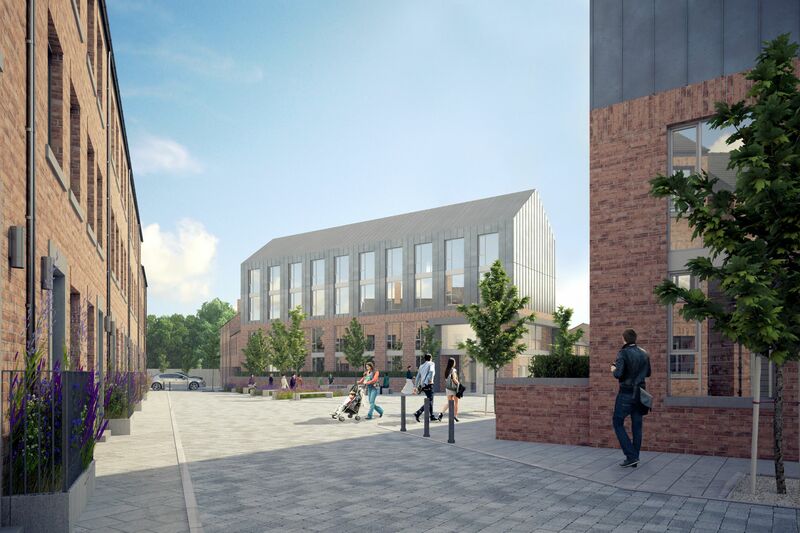 The provision of business premises will allow the community to develop and offer a unique place to live and work. The development is accessed via secure fob for the highest security. 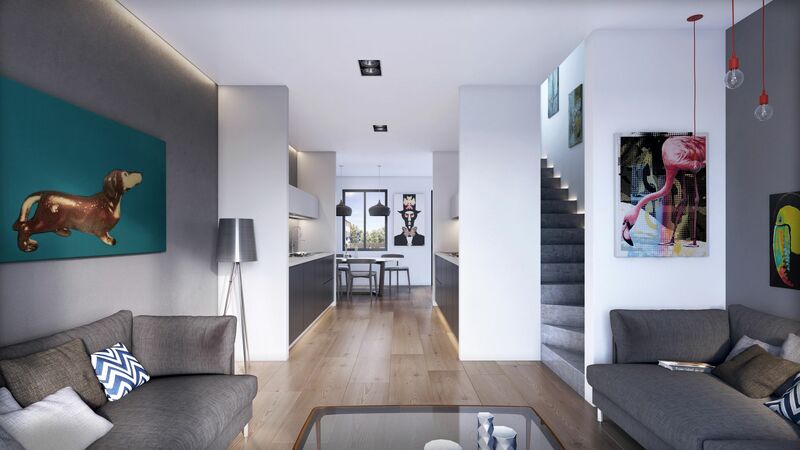 When looking to invest with NPP you can take advantage of our five-star service; we will support you right through from decision making to purchase, providing you with insights based upon our years in property. We will also make contributions towards any stamp duty due on your property and will work with you to ensure you make the right investment at the right time.